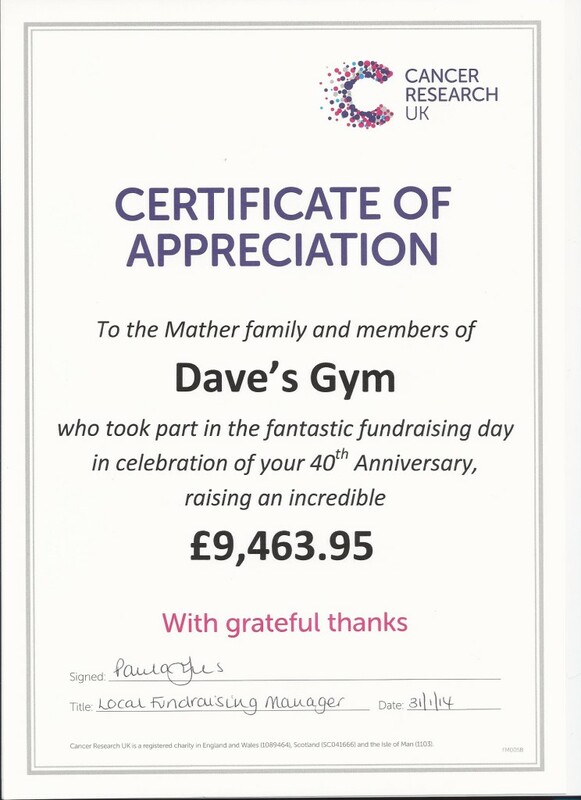 Daves Gym was founded in 1973 by Dave Mather in two rooms behind a youth club at Winnington. Supported by Roberts Bakery, friends and enthusiasts with just a few weights benches and dumbbells, the gym was initially only open on Mondays, Wednesdays and Fridays from 6pm to 9pm for men only . As we entered the 80’s the gym had obtained its 1st sunbed and realized that women also wanted to train in a gym environment. Hence the introduction of ladies nights in 1982 on Tuesdays and Thursdays from 6pm-9pm. 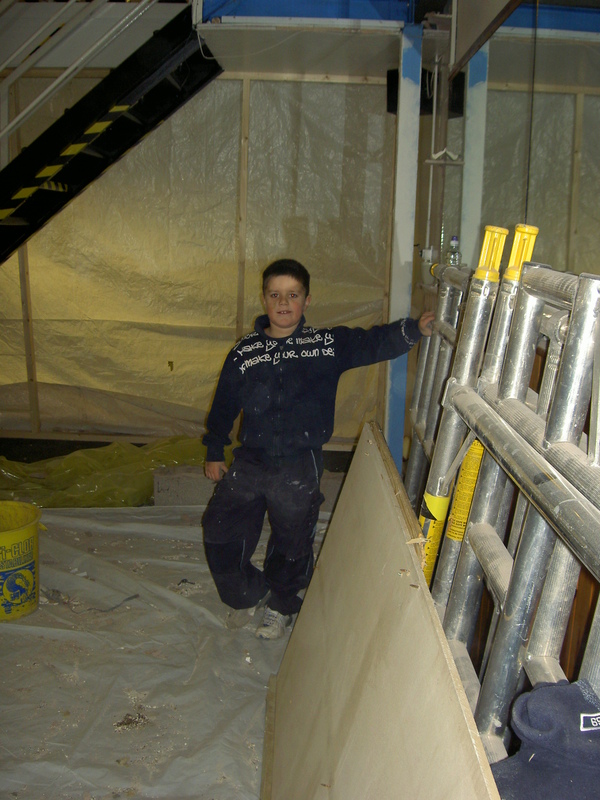 The first floor of the youth club then became available and changing rooms and showers were located with yet more equipment. Soon the whole Mather family became involved in running the gym. 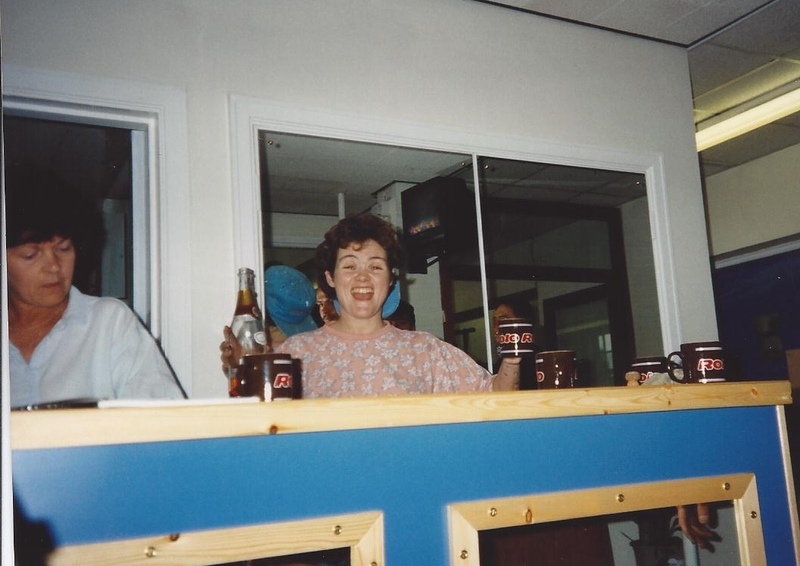 Wife Joyce on reception with daughter Karen and son Neil opening up at the earlier time of 4pm after school. 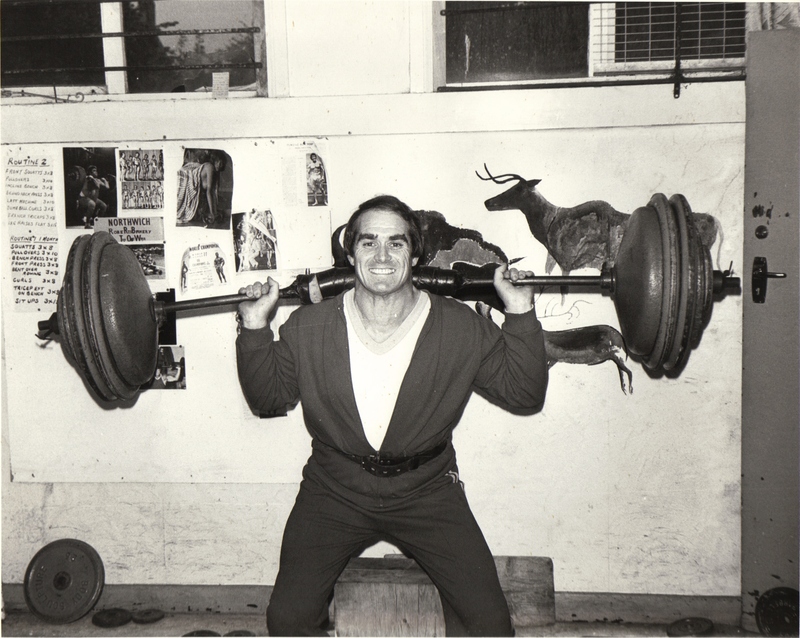 In the mid 80’s the power lifting background was still very apparent with members competing in power lifting and bodybuilding competitions. In 1984 Dave’s hosted the Northwest countries weightlifting competition. 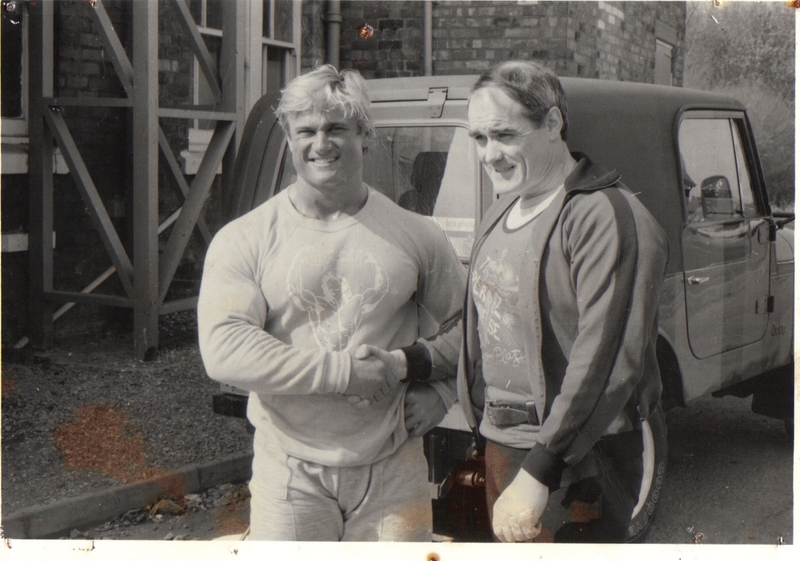 The gym welcomed visits from Tom Platz, a competitor in Mr Olympia, Brian Buchanan who was Mr Universe and Bill Kazmaier, the world’s strongest man. Exercise classes such as fatigues, a military style intense workout lasting half an hour were introduced. In 1988, step aerobics, the latest exercise phenomenon swept the country resulting in both Joyce and Neil taking classes which became very popular. 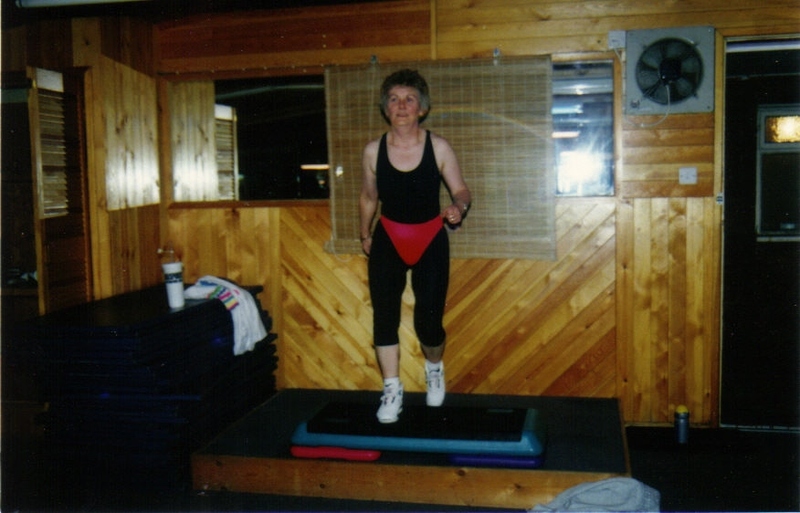 Some of the very first members to participate still attend the current exercise classes. Cardio exercise was running up and down Winnington Hill. 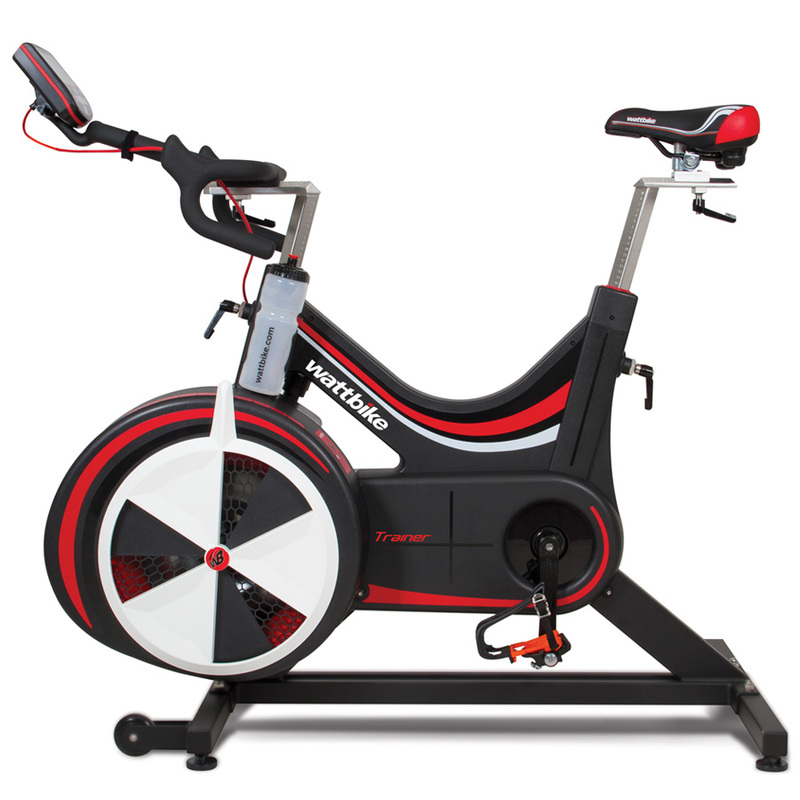 The gym obtained its first exercise bike, a Tunturi, unaware of the imminent cardiovascular explosion. In 1993 one of the biggest events in the history of the gym came in the form of bigger premises which is where we are currently based. The main room was 100 foot by 40 foot which was split by building a large wall, into two rooms making an aerobic studio, 40 foot square and the gym 60 x 40foot. Both of these rooms were huge spaces compared to what we had at Winnington and we had so much space we didn’t know what to do with it. We invested in 20 more steps which meant we could now hold classes for 50 people which Joyce and Neil regularly filled. 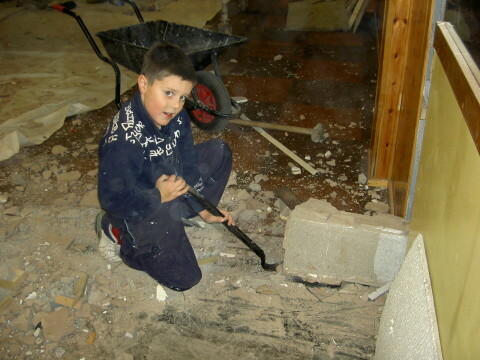 In 1994 we invested in two recumbent bikes, a treadmill and a stepper, this was the start of our huge cardio area. The sunbed centre was also opened this year offering 7 state of the art sunbeds. The gym also started its popular sunbed hire service, offering door-to-door sunbed hire. Four years later we invested in our growing in popularity sunbed centre by adding two Ergoline beds and 6 tansun vertical tanning cabs. Over the next few years the gym membership steadily grew along with the equipment and facilities, the gym’s capacity was reached and more space was needed. 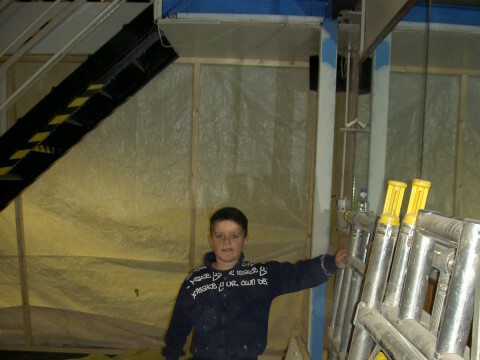 As a result we installed a mezzanine floor. This would give the gym the extra room it needed. In 2005 Dave’s acquired some of the latest core equipment available on the market in the Power Plate, Flexibar and bosu. This was the first wave of a growing trend towards core equipment featured at Daves. In 2006 Daves Gym made some major changes to the gym. Firstly we built a new studio for all of the gyms classes along with a beauty salon. This allowed the main gym to be significantly extended by knocking down the dividing wall built in 1993 between the gym and the studio. One again we ended up with loads more space which again was gradually filled with the latest equipment. For the extra capacity the car park was also extended to accommodate the increase in gym users. This year the new equipment we invested in more Startrac spinners and treadmills and a second Power Plate. More alterations were made in the form of extending the mezzanine floor even further to accommodate all the abs section, which then freed up much needed space on the ground floor for the Max rack, TRX and a dedicated core area. Complete with customised programmes and exercise videos—the Power Plate pro7 is the remarkable new exercise machine that will set your facility apart from the rest. In addition to our Advanced Vibration Technology™, the pro7 features an integrated touch screen computer complete with coaching tips to guide you. With proMOTION dynamic cables embedded into the largest Power Plate platform yet, training on the pro7 is limitless. The new Spinner Blade ION features an innovative power meter that has proven effective in maximizing training efficiency and enhancing fitness and performance for cyclists of all levels. As the most recognized name in indoor cycling and a worldwide leader in indoor cycling education, Spinning is once again on the cutting edge of technology and comprehensive education. For the 1st time in Daves Gym history we are taking Direct Debit. 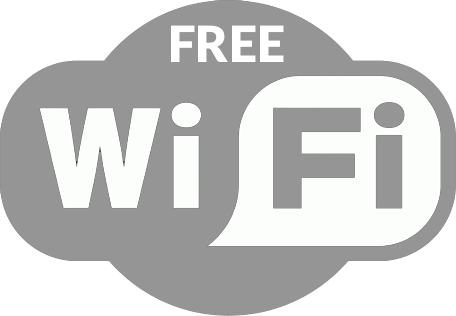 You can join either in the gym or online. Memberships from £15.99 per month with a £15.99 joining fee for unlimited gym and all classes. At the present time we have 61 cardio machines, 52 resistance machines, 11 olympic bars, 180 olympic discs and 76 dumbbells. 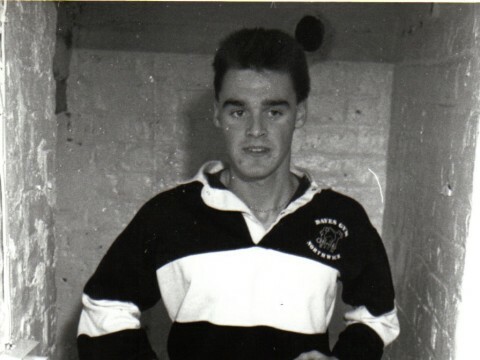 Today sees the gym as a hive of activity with friendships that started in Winnington all those years ago still just as strong as ever with new friendships being made all the time. 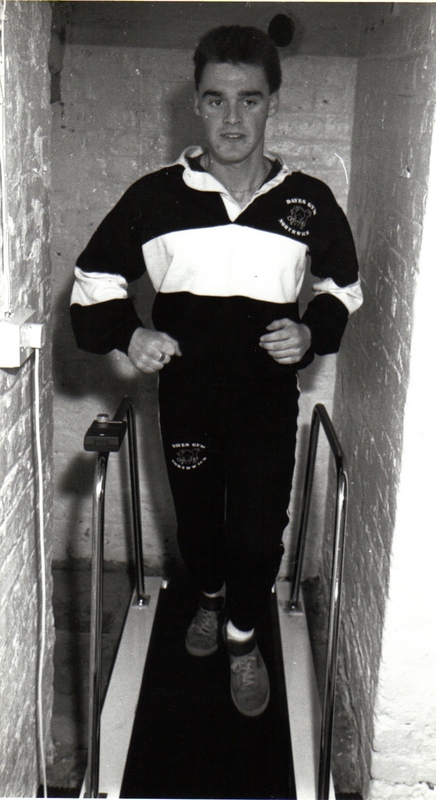 The spirit of the old gym is still carried through to the present day and it’s what makes Dave’s gym what it is today. We would like to thank everyone for supporting us over the last 40 years here and at Winnington and look forward to the years to come.